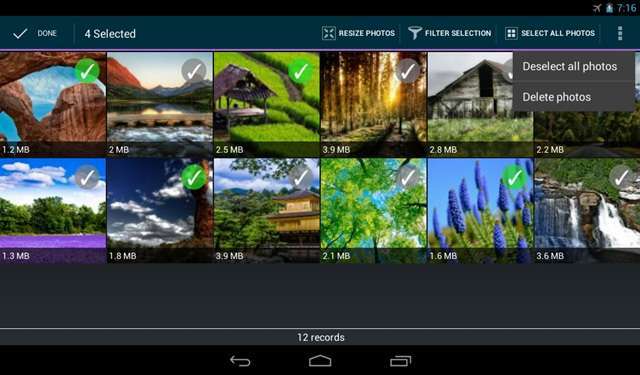 Android Reborn – You certainly want to have pictures with high quality. However, high quality pictures usually have big sizes. So, it is interesting to reduce the size. However, usually it makes the quality reduced, too. Actually, you can reduce the sizes with the same quality. Is that true? Let’s see how to reduce picture size on Android without losing quality. Now, choose the image that you want to compress. Tap on “optimize” button to start compressing. It may take a few seconds or minutes depending on the size of the pictures. The compressed pictures can be saved on your internal memory. Download and Install Resize MyPix from Google Play Store. Open the app and select the image you will compress. Then, you can start to compressing. You can compress one or more images.